For businesses, business intelligence or BI analytics are essential tools to have in order to gain greater visibility within a company. 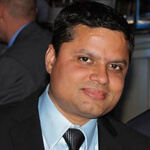 Chetu's extensive experience in implementing analytics software solutions for businesses reaches all the way to companies like SAP, an enterprise software company that specializes in BI and analytics to help companies execute better decision making through tools. 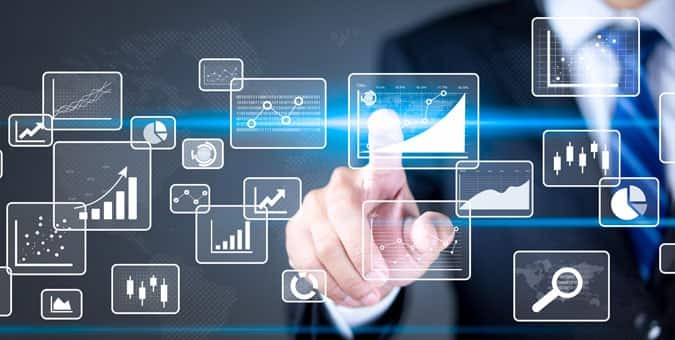 Additionally, through SAP business intelligence tools and software development from developers at Chetu, digital efforts are created to help businesses: eliminate conjectures, monitor key performance indicators (KPI's) and gain insight on customer behavior. Software solutions offered by Chetu via SAP business intelligence and business objects solutions include: BI data warehouse solutions, BI platform services, end-to end BI services, BI reporting solutions, custom dashboards and analytics. Chetu's BI & analytics and SAP software solutions are designed to enhance business structures and ultimately create more visibility. How Chetu enhances a given platform may include the BI data warehouse solutions offered. Chetu's BI data warehouse solutions help to facilitate the engineering process of central repository data warehousing systems. 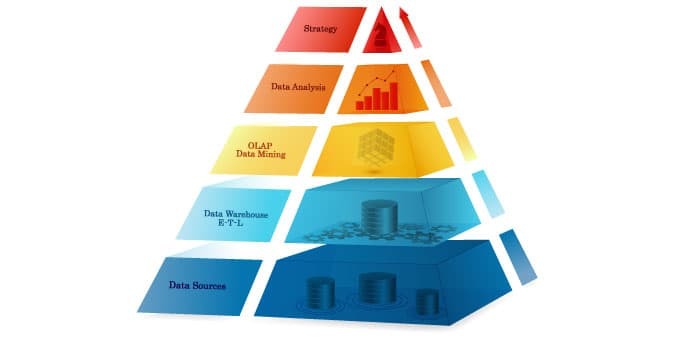 Once the engineering process is facilitated, the data warehousing function is to perform a short series of tasks such as: Extract, transform, and load information from contrasting sources like: applications, platforms, channels, and departments. To allow businesses to view, sort, and analyze data more efficiently, Chetu also sets up multiple nodes for data aggregation, ultimately ensuring providing businesses with the opportunity to gain more information about particular groups as needed. We also secure the data in the cloud or database for your analytics program to data mine. Thirdly, Chetu offers end-to-end BI services to ensure your business' data integrity is secured. How Chetu ensures data security is through: migrating legacy data, integrating data storage towers and modernizing the infrastructure. Chetu's BI solutions also include intuitive data modeling, visualizations, and database architecture design for enterprise systems, creating a more flexible experience.